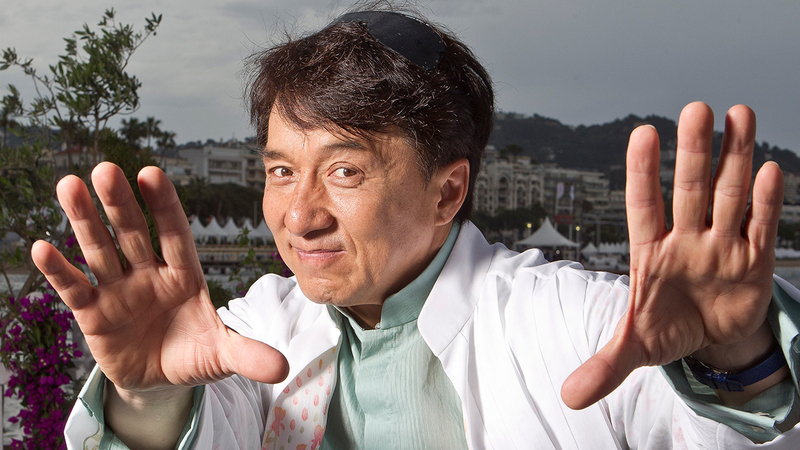 While he first came to people’s attention with 1978’s Snake in the Eagle’s Shadow, Jackie Chan had been working in the movie industry in the 60’s and early 70’s as a child actor, stunt man, and even has some uncredited roles. So that’s over half a decade where the man has been delighting us with his unparalleled martial arts and stunt work (as well as making us gasp with of injuries he sustains), and to commemorate this fact, the Academy of Motion Pictures, Arts, and Sciences have chosen Chan to receive an honourary Oscar, an almost lifetime achievement award, given to mark the exceptional contribution to the world of film throughout the legendary actor’s storied career, and there is no denying he has more than earned it. The award will be handed out on November 12th, during the Academy’s Governor’s Ball, and other members of the class of 2016 include film editor Anne V. Coates, Casting director Lynn Stalmaster, and documentarian Frederick Wiseman.